Pilots may perform a majority of an Instrument Proficiency Check (IPC) in an Advanced Aviation Training Device (AATD), but a few tasks will still need to be completed in an aircraft. 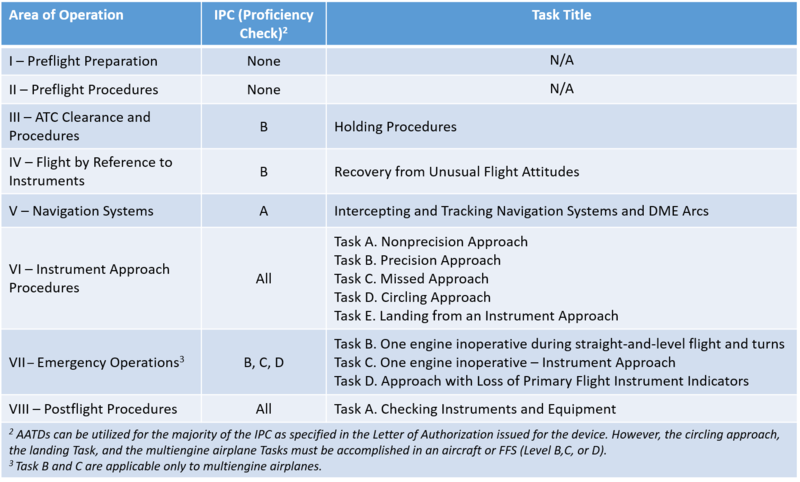 Page A-11 of the Instrument Airmen Certification Standards (ACS) lists the tasks required for an IPC and explains that all tasks except for a circling approach, a landing, and the multiengine requirements may be completed in an AATD. We've developed the table below for an easy look at what tasks must be performed during an IPC. You can review the ACS standards in depth here. 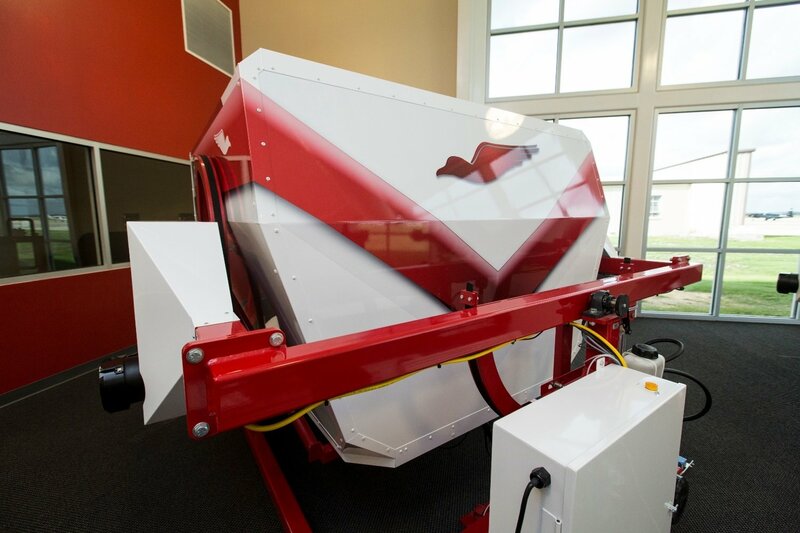 A simulator is an amazingly useful tool to help a pilot gain his or her instrument proficiency and maximize the learning experience, check out "3 Great Approaches to Get Your Blood Pumping" for some ideas to incorporate into your IPC. What Does a Proficient Pilot Look Like? Get Redbird Landing updates delivered to your inbox. Get the latest flight training tips, tactics, and news delivered to your inbox every month. Cancel anytime. Thanks for signing up for the Redbird Landing newsletter!